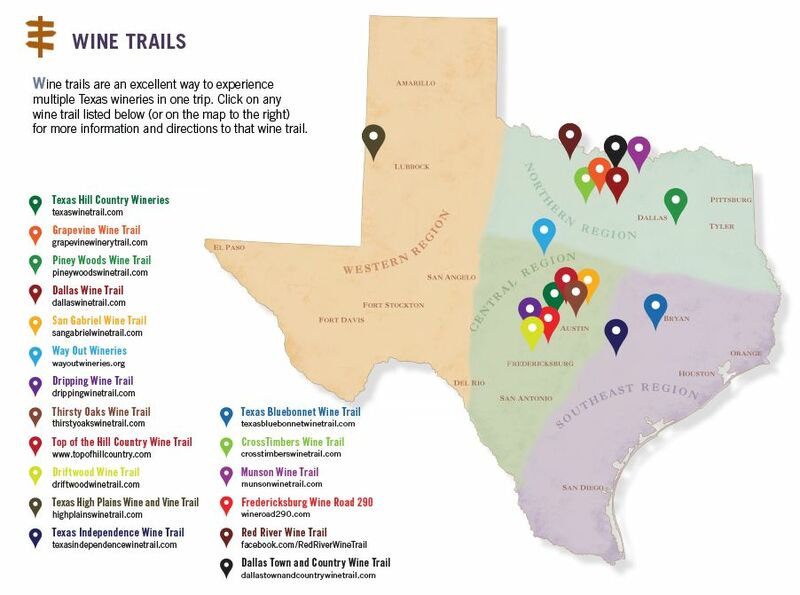 Our friends over at Go Texan created this lovely Texas Wine Trails Map that we find oh-so-helpful! 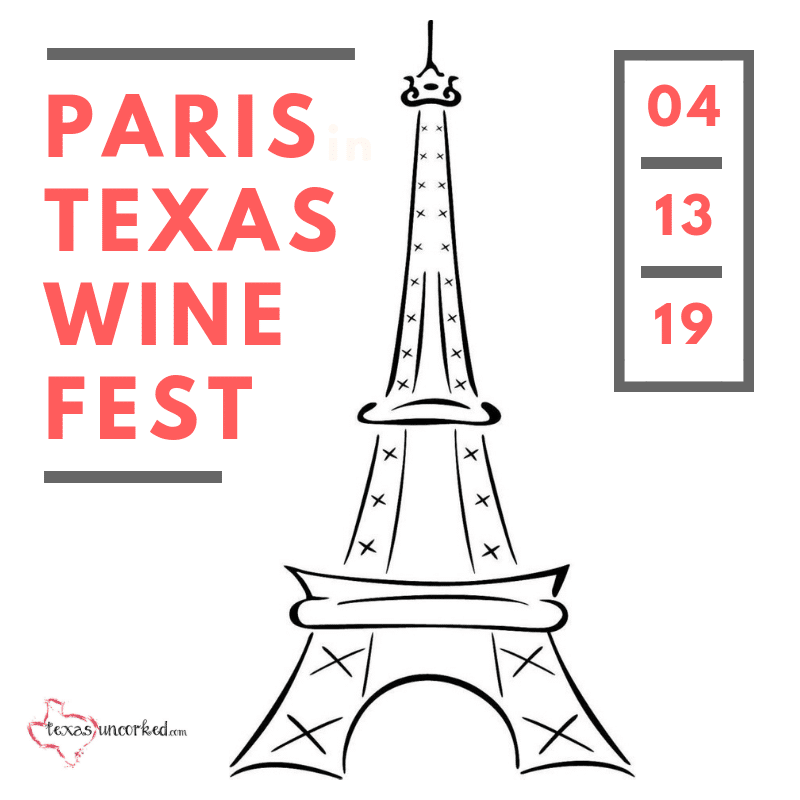 Of course, we have a fun little section on our site that talks about each wine trail and gives you a complete interactive Google Driving Directions Map, but sometimes it’s helpful to see the trails at a glance. So. Here ya go! Cheers!